It’s an exceptionally tight band. All of the three supporting musicians – Yaroldy Abreu Robles, Dreiser Durruthy Bombalé, and Yelsy Heredia – are from the Guantánamo region and have deep roots in Cuban musical culture as well as being conservatory-trained. Yelsy and Dreiser grew up together, went through music school together, graduated together, and have been playing music side-by-side literally all their lives. 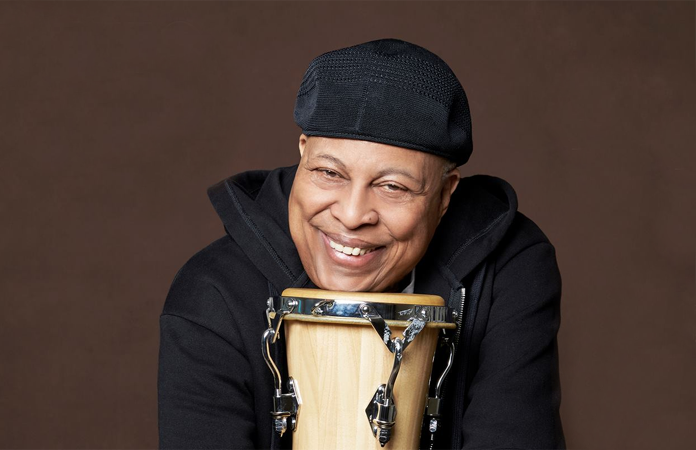 Yaroldy, who plays a wide variety of drums – congas, batá, bongó, orchestral percussion – has been working with Valdés for 20 years. “He always knows what I’m going to want to do,” says Valdés. 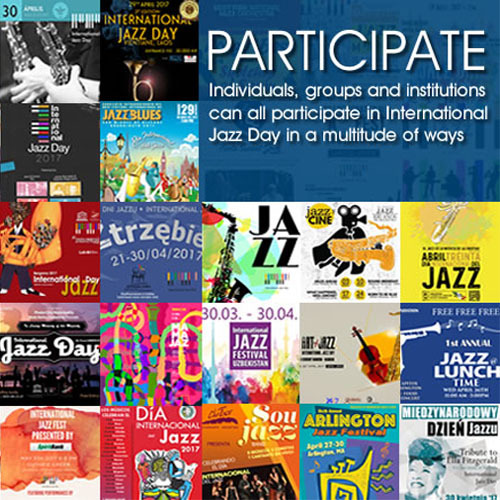 Jazz Batá 2 also marks the centenary of Valdés’ late father and teacher, Ramón “Bebo” Valdés (b. 1918). These two giants of Cuban music shared a birthday – October 9 – so Bebo’s 100th will be Chucho’s 77th. Between the two of them, they’ve exercised a massive musical influence since the 1940s. Bebo’s 1952 creation of the commercially failed but artistically successful batanga – which combined batá drums with a state-of-the-art jazz band – was a direct inspiration for the batá-driven jazz of Irakere, as well as for Jazz Batá and its sequel being released 46 years later. This stretch of time reinforces the enduring and magnificent career Valdés has cultivated over the 77 years of his life, with no signs of slowing down and never one to conform or expand the boundaries of his musical inventions. 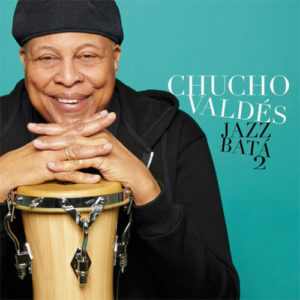 Personnel: Chucho Valdés – piano; Yelsy Heredia – double bass; Dreiser Durruthy Bombalé – batás and vocals; Yaroldy Abreu Robles – percussion. Guest Artist: Regina Carter – violin (“Ochún” and “100 Años de Bebo” only). Son XXI: Beginning with a section that Valdés calls “half Cecil Taylor style, half Muhal Richard Abrams style,” it transforms into a catchy composition by the late Cuban composer Enrique Ubieta that plays with rhythmic clusters. It’s a new framing of a number that reaches back to the first Jazz Batá and beyond; Valdés first performed it in 1963 in the Teatro Musical de La Habana. Luces: Composed only two weeks before the recording session and featuring one of Valdés’ most interesting solos ever, this is perhaps the first-ever bolero (romantic ballad) with congas and batá. “It gives the bolero rhythm a different sabor,” says Valdés of the batá, as do the tune’s augmented-chord harmonies. Ochún: Syncretized with the Catholic saint La Caridad del Cobre, protector of Cuba, the Yoruba orisha Ochún represents feminine beauty. She loves sweet music, so she’s saluted with a violin. Regina Carterwas the obvious call; the two musicians have been friends for years. The rhythm is a merengue haitiano – another nod to Bebo, who spent quality time working in Haiti. El Güije: A güije is a mythical Cuban creature that lives in the river. This tune, which Valdés refers to as a bembé (sacred party), is based on a rhythm created by percussionist Dreiser Durruthy, and features him speaking in the Kikongo-derived sacred language of the Afro-Cuban religion known as palo.